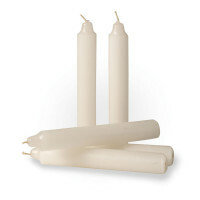 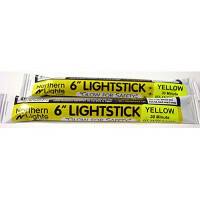 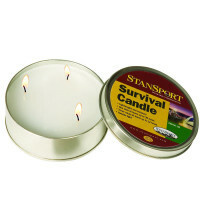 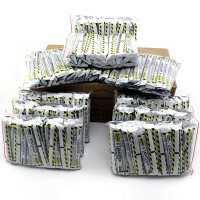 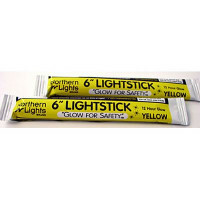 Emergency Candles, Lights, Lanterns & Flashlights: Our 36 hour and long lasting slow burn candles are ready when you need them (remember your emergency flashlight batteries won't last forever - and that is assuming you are remembering to change those batteries every time you change your clocks!) 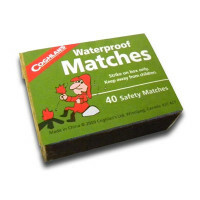 - and if it's wet, you'll need our waterproof matches to get them lit. 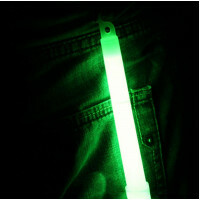 Lights sticks and glow sticks in cyalume or LED. 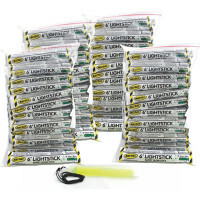 Bulk and Wholesale case buys! 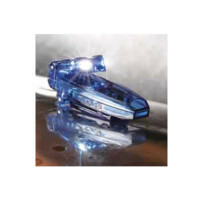 Dynamo FM Radio / L.E.D. 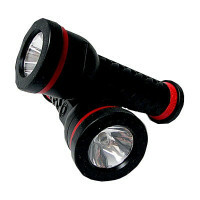 Flashlight / Siren, and much more - flashers and Flashlights (economy, shaker flashlight, metal, mini, all kinds) - Light up the Dark! 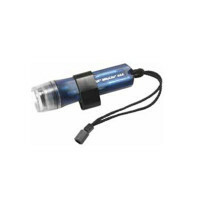 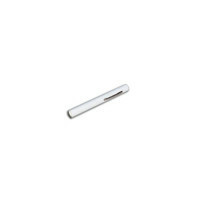 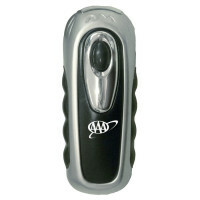 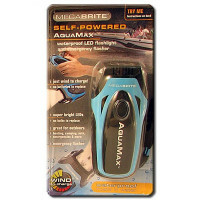 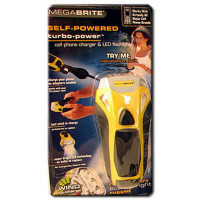 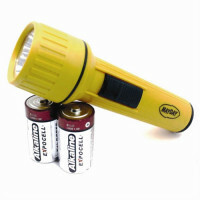 From Pen lights to dynamo crank flashlight that are always ready in an emergency. 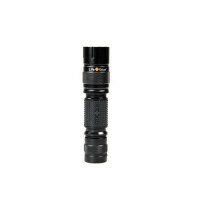 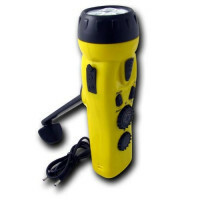 Popular Pelican Brand flash lights and CREE LED torches. 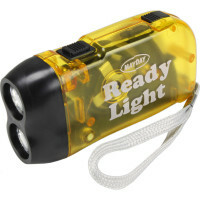 We've got you covered in the dark. 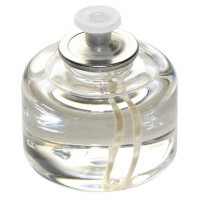 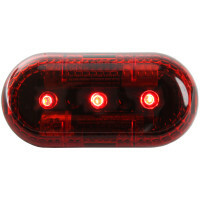 Just for giggles (and because we couldn't figure out where else to put it) we've added our emergency strobe flasher to this page, too. 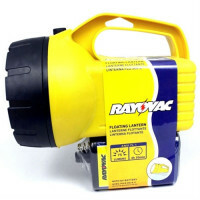 - Let there be Light! 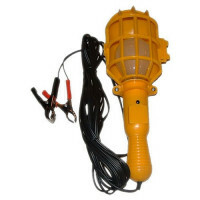 Lights, Lanterns & Flashlights - 120 hour lang lasting emergency candles, strobes, LEDs, crank, solar, and quad power flashlights - Wholesale to the Public Manufacturer Direct Safety Product Sales since 1993.